In the business world, the brewing industry, especially smaller, local companies, I believe must be some of the most generous. 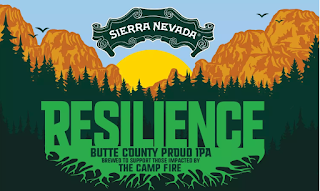 On a continual basis you can find some local brewery supporting a cause, and this time they have really hopped onto a worthy cause - pun intended. 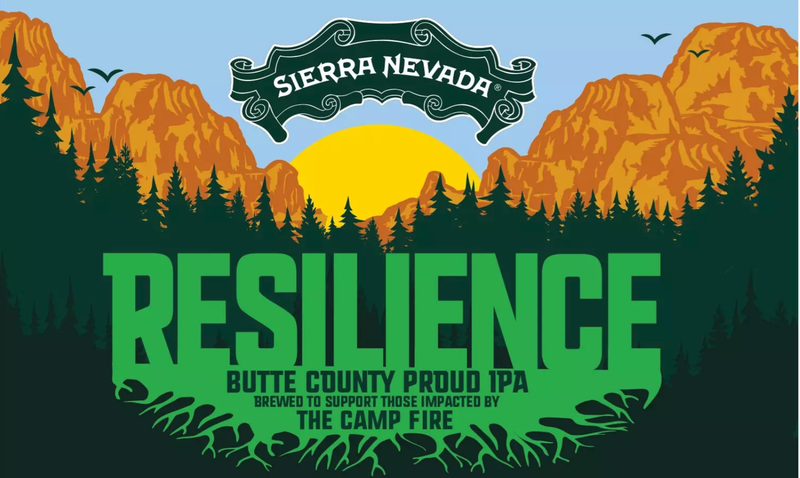 Resilience Butte County Proud IPA is expected to raise more than $1 million through sales of the beer. Nearly every well-known craft beer brand will brew and carry it and hundreds of local breweries. There is one small catch: they have to brew it. So you have to wait. Around the first of the year you should be able to find it and partake of its assured goodness while supporting a great and much needed cause. If you want to help immediately, you can donate directly to the relief fund here.